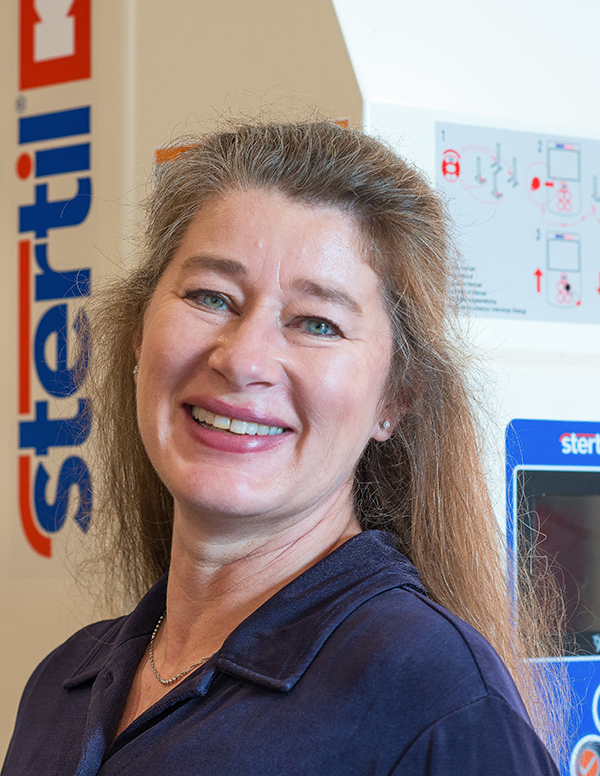 In response to the robust demand for in-ground and platform vehicle lifting systems, which typically require detailed technical drawings to support custom installations, Stertil-Koni welcomes new CAD Drafter, Joanna Poliziani, to the company headquarters in Maryland. It is absolutely essential to have a talented and skilled in-house CAD department. Stertil-Koni, the leader in heavy duty vehicle lifts – notably bus lifts and truck lifts – has announced that Joanna Poliziani has joined the company as a CAD Drafter, providing further support to Stertil-Koni’s strong growth in the sale and installation of its fixed in-ground lifting systems. Poliziani originally hails from Lebanon, Kentucky, received an AAS degree in Architecture from Anne Arundel Community College and lives in Arnold, Maryland, with her husband.